Although liposuction and tummy tuck can both be used to treat the abdominal area, they are distinct procedures that serve unique purposes. 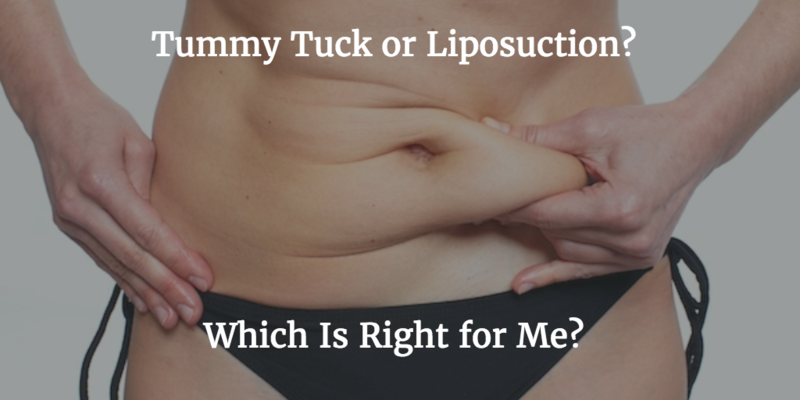 Often they are combined for optimal results, so the answer for you may be that both tummy tuck and liposuction are right for you. Welcome to our blog! Here you can find the latest information, news and topics related to plastic surgery and our practice. We hope you will check back regularly and also follow us on social media to stay informed of what's new.